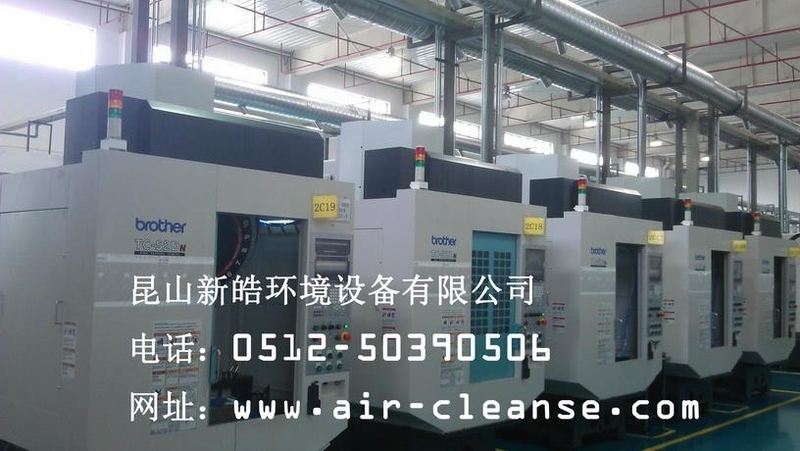 Modern machining, with the general use of emulsified oil as a cooling fluid or coolant, resulting in a large number of oil mist fumes, affect the plant's production environment, harmful to the physical and mental health staff. 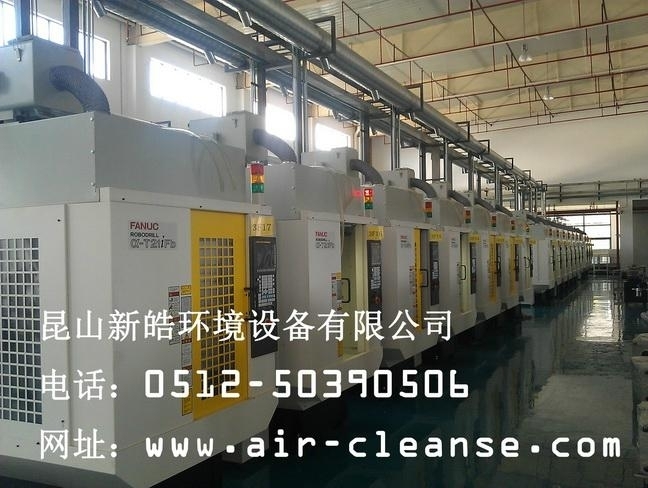 CRD oil mist filter can effectively solve the above problem, in conformity with international Occupational Health and Safety (OSHA) and (NIOSH) standard high-quality oil mist filter. 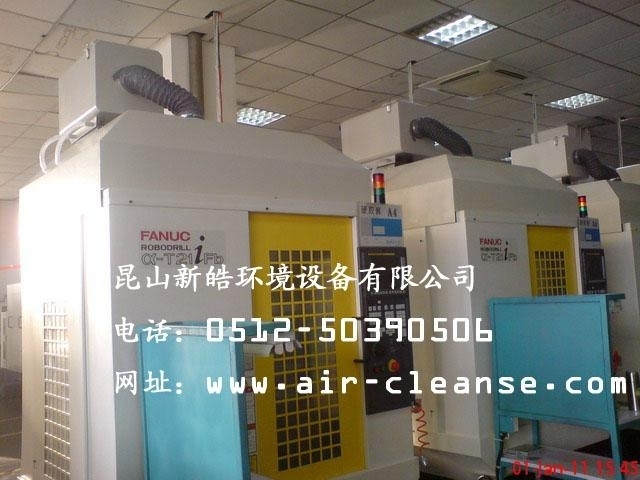 0.3 ~ 3.5UM of oil mist particles will stay in the human body, which is harmful to health. Oil deposition to the work area, floors, walkways change slippery and could easily lead to accidents wrestling. Oil deposits in the walls, ceilings, equipment, a potential hidden dangers of fire. 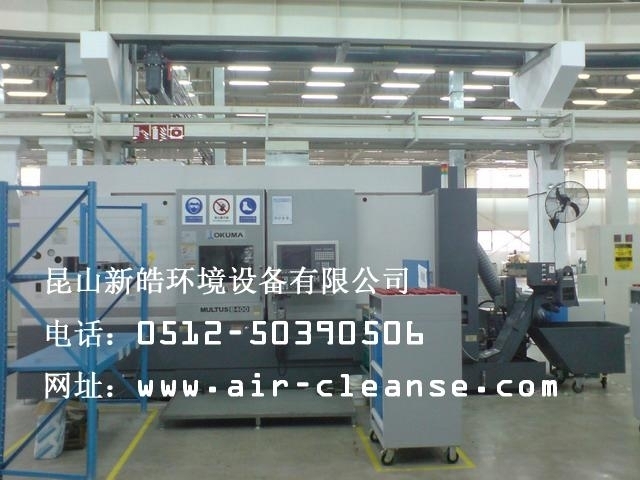 After the recovery of oil mist can be reused for factories to reduce spending in the economy cooling fluid. 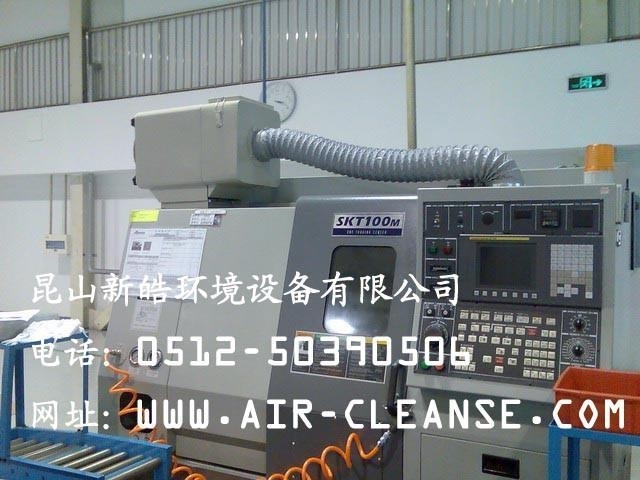 Can be used for cutting oil, diesel and synthetic coolant generated in the processing of oil mist and fog Waterborne. 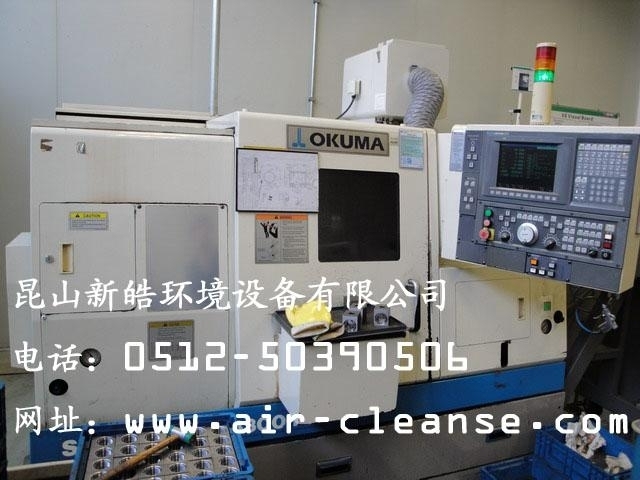 CNC lathes, washing machines, cylindrical, surface grinder, hobbing, milling and Slotting machine, vacuum pumps, spray test ORIGINAL room, electrical spark processing, CNC Machining Cent. 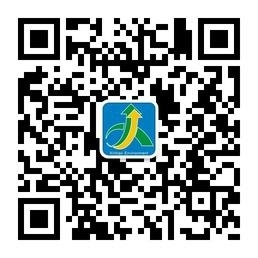 According to the calculated, wind-Method of Selection of the most appropriate is CRD-400. 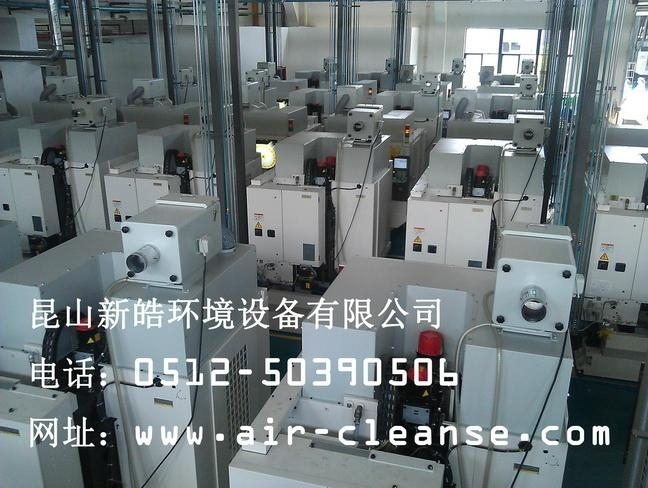 Maintenance is simple and convenient, using plug-in installed. Equipment running low noise, less than 68 dB (A). 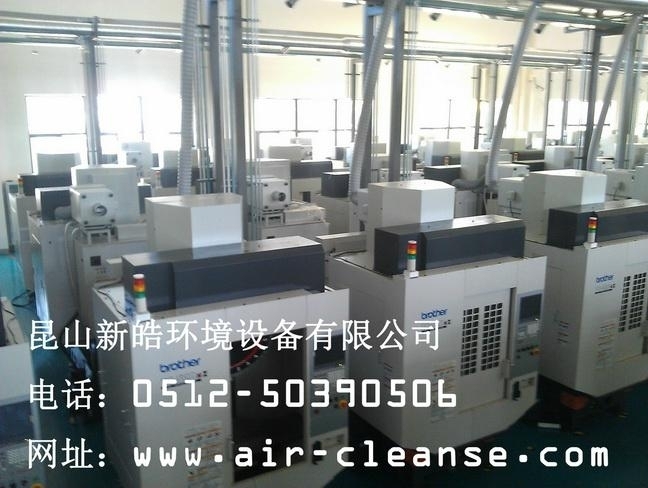 Safe and reliable operation, a lack of settings, overheating protection. Equipment exposed without power, relatively safe operation. 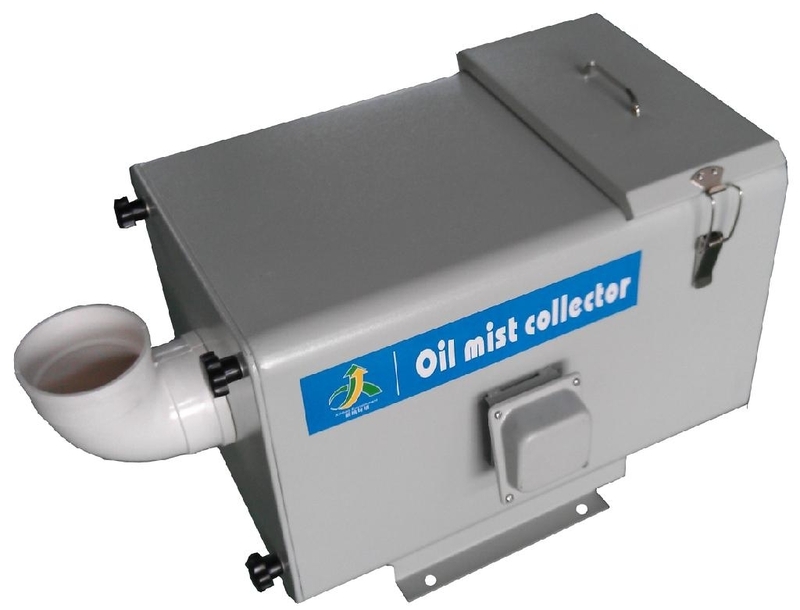 Oil filter a wide range of applications, application of various water-soluble, oil mist of purification.